Home / Energy / Kids / Sound Energy Definition - What Is Sound Energy? Sound Energy Definition - What Is Sound Energy? Have you ever heard a jet airplane when it is getting ready to take off? The noise that the plane makes is sometimes so loud that you cannot hear any other noise. Sound is a type of energy. Sounds are produced when an object vibrates. When this happens, the air around the object also vibrates. These vibrations in the air travel as sound waves. A jet engine makes a great deal of sound energy. The engine sounds loud when it is close, but you can sometimes hear the noise when the plane is even several miles away from you. People who work on airport runways need to protect their ears from the noise of the aircraft engines. They wear protective gear over their ears. Think of the ripples on a small lake when you throw a pebble into the calm water. If the lake is big enough, the ripples become smaller and smaller until they disappear altogether before they reach the edge of the lake. In the same way, sound spreads out in waves from the place where it is first made. 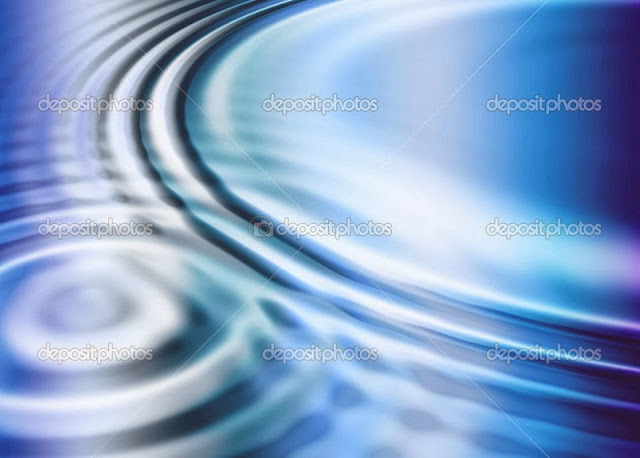 The sound waves, like the ripples in the lake, become weaker the farther they travel. The energy of the waves becomes more spread out. Scientists use units called decibels to measure the intensity of sound. The sound of whispering measures about 20 decibels. The noise from a jumbo jet taking off at close range measures about 140 decibels. If sound measures more than 140 decibels, it is dangerous and can seriously damage your hearing. The sound of a purring cat is soft and gentle, but the noise made by a jumbo jet is loud and harsh.